Connect The Pieces, Complete The Circuits, Watch What Happens! What an amazing idea! 40 multi-level puzzles in which the aim is to connect a series of pieces which twist and curl around a maze. Add the last piece to complete each circuit and the circuit suddenly springs into action; flashing lights, music - the works! Never before has completing a puzzle felt so satisfying. Genius! 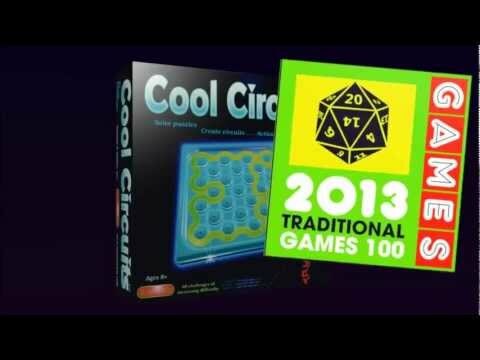 Why do you like COOL CIRCUITS?